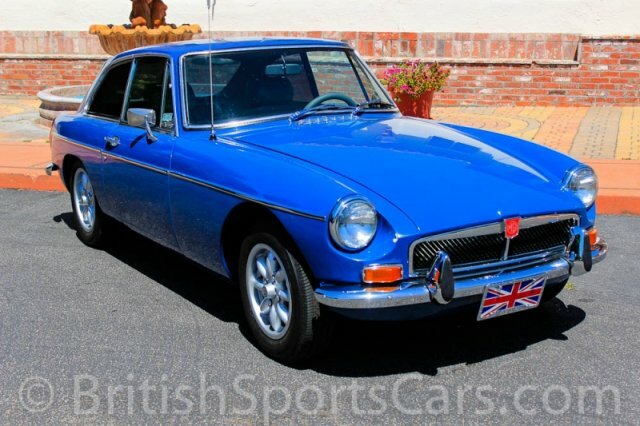 You are looking at a very nice 1972 MGB GT in a gorgeous teal-blue color. 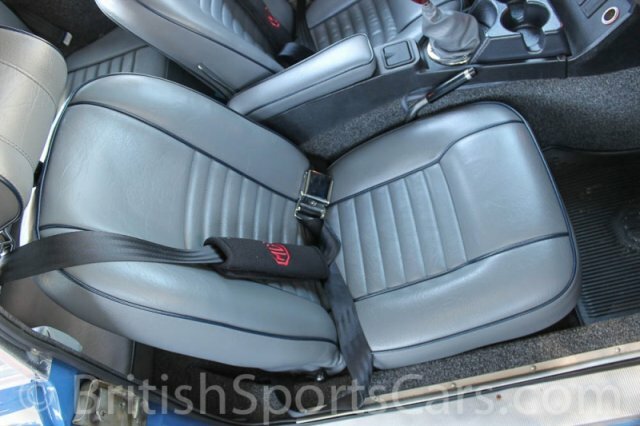 This car has been fully restored and is in very nice, show/driver condition. The paint and body is great, straight and smooth just like you see in the photos. 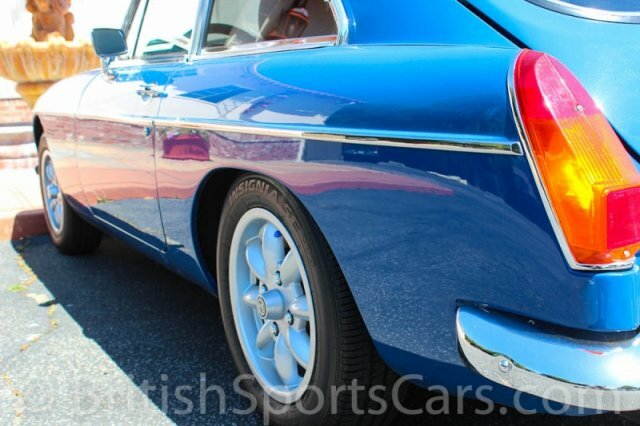 There are just a few very small marks and imperfections in the paint. 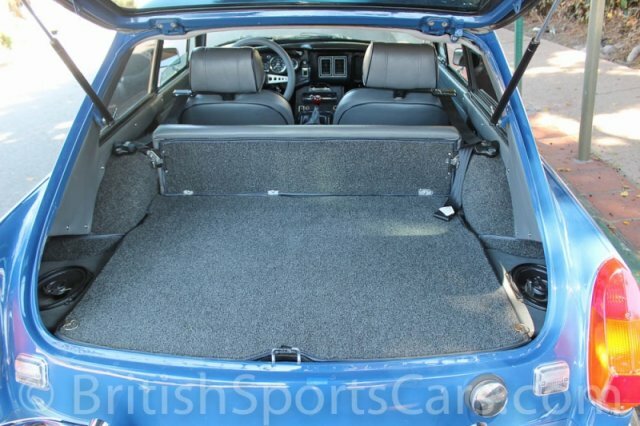 It's all painted under the bonnet and looks great with the bonnet open. The car shows no signs of any rust or serious accident damage. It fires right up and sounds great. Everything has been completely gone through and rebuilt, making this car an excellent driver. 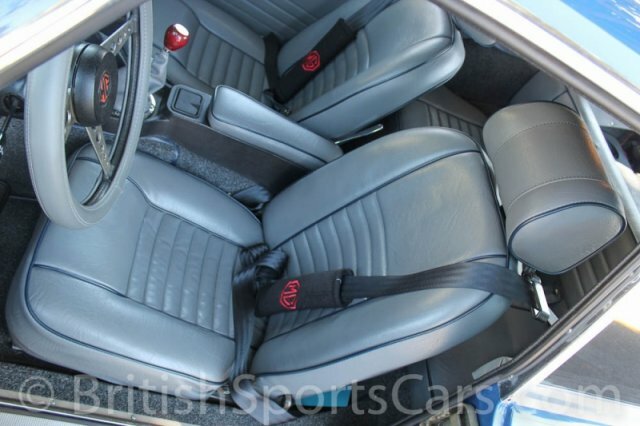 All of the upholstery has also been restored in a beautiful custom color, and it's very comfortable. 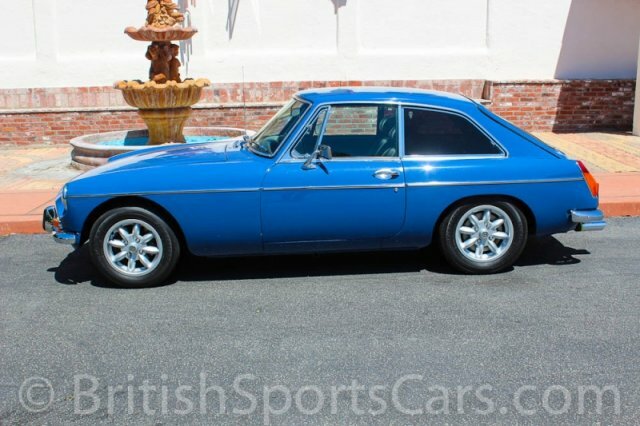 This is a really great, solid MGB GT that looks just as good in person as it does in the photos. Please feel free to contact us with any questions you have.